As our region expands and our cities densify, we face challenges that innovative and human-centered design can address. Our community continues to prove that design has the power to affect positive change. This year, the Honor Awards celebrates and recognizes the diversity of perspectives, scales, and typologies that fuel transformation in our region. 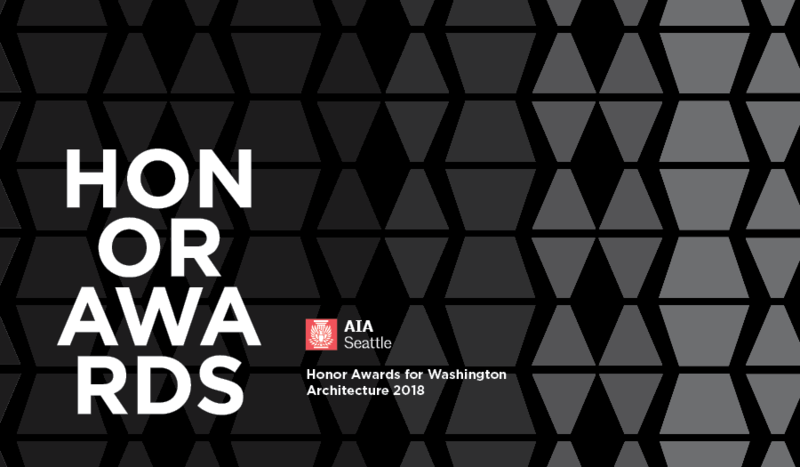 The Honor Awards for Washington Architecture is AIA Seattle’s annual marquee program, drawing over 900 attendees to a lecture-style event of unique rigor and breadth. 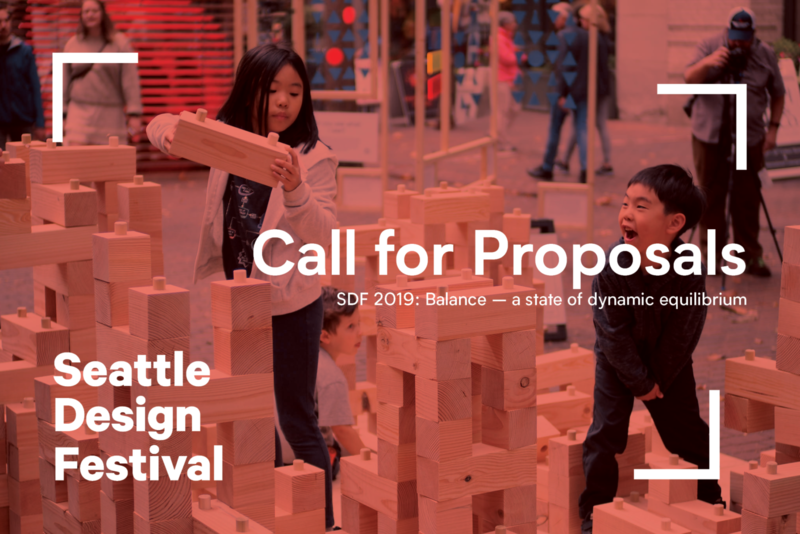 This nationally-recognized program provides an important opportunity for the design community to share and celebrate its achievements, both among practitioners and with the community at-large. Call the Benaroya Ticket Office (206-215-4747) before end of day October 22 in order to have group tickets mailed directly to your firm/ office. Purchase group tickets in person at the Benaroya Hall Ticket Office (3rd Ave & Union St) in advance of the event date. Individual Tickets: visit Benaroya’s website or visit the ticket office in person. Submitters receive one (1) complimentary ticket per project submission, and details about ticket pick-up will be sent directly to submitters. Sunil Bald is a founding partner of the New York-based Studio SUMO and Associate Professor and Associate Dean at the Yale School of Architecture. In 2015, SUMO was awarded the Annual Prize in Architecture by the American Academy of Arts and Letters. 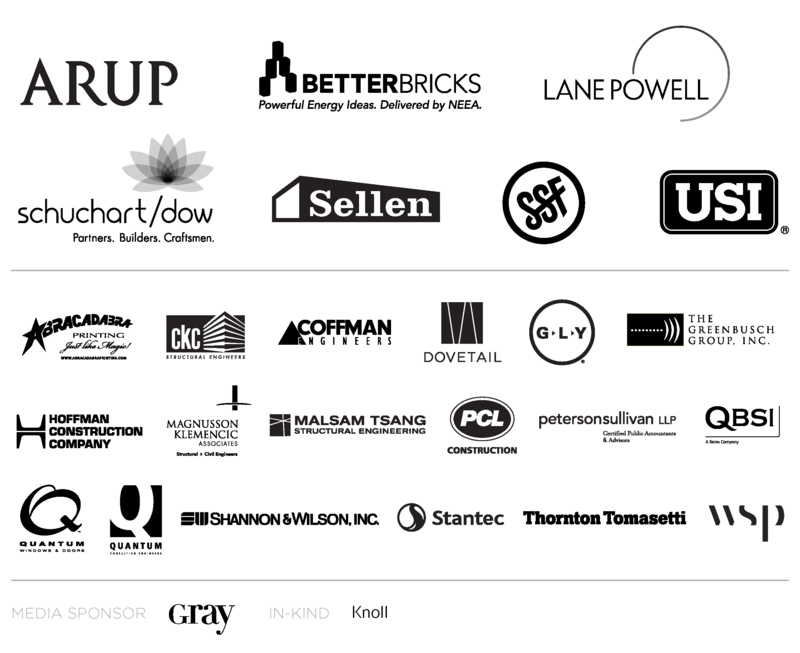 The firm has been featured as one of Architectural Record’s Design Vanguard and the Architectural League of New York’s Emerging Voices. SUMO has received a Young Architects award from the Architectural League, fellowships from NYFA and NYSCA, and was a finalist in the Museum of Modern Art’s Young Architects program. SUMO’s work, ranges from installations to institutional buildings, has been exhibited in the National Building Museum, MoMA, the Venice Biennale, the Field Museum, the GA Gallery, and the Urban Center. Sunil received his M. Arch from Columbia University and his BA in Biology from the University of California Santa Cruz. Will Laufs works in the field of structural, façade engineering and specialty structures design in North America and worldwide, focusing on the use of new materials, transparent glass enclosures, challenging international structures with complex geometries and building elements, where 3D- structural form- finding and detailing have an important influence on esthetic identity of spaces. He lives and works in New York City & Berlin, having been raised and educated in Germany. 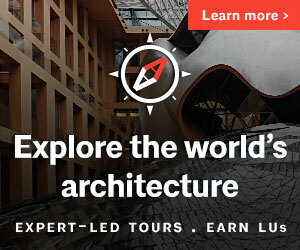 As Bedford Professor at Rensselaer Polytechnic Institute (RPI) he taught Architects and Structural Engineers; Will has also been teaching Stability of Structures to Structural Engineers at Columbia University as well as Advanced Structures classes to Architect Master students as Adjunct Professor at GSAPP. He is a frequent lecturer at international façade conferences. Will believes in unity of architecture, sustainability and structural engineering, focusing towards one single integrated design approach, having been trained in both Structural Engineering and Architecture. Andrea is the Director of Building Science and Principal at Payette, working across all projects to bring rigor to the performance of their work. 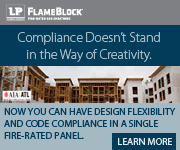 Additionally, she leads the firm’s internal research projects, and was the Principal Investigator on the AIA Upjohn Grant focused on thermal bridging. She is also Lecturer at MIT in the Building Technology group and at Harvard’s Graduate School of Design where she teaches a classes on building performance. Andrea is a licensed architect, and has her Bachelor of Architecture from Carnegie Mellon as well as a Masters in Building Technology from MIT where she was the recipient of the Tucker-Voss Award. She chairs the Board of Directors for the USGBC Massachusetts. 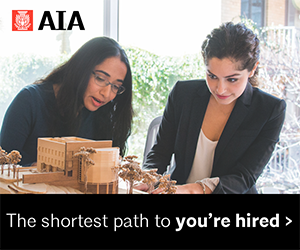 She serves on the AIA 2030 Working Group and is former a member of the AIA COTE Advisory Group. She is a LEED Fellow and was a 2017 recipient of the AIA Young Architect Award. Dan’s design process is based on active empathy–focused on deep listening to the client, the site and the materials being utilized in the solution. His pursuit of design excellence for his clients has resulted in numerous local and national AIA awards, publications and presentations. Dan writes for architectural and design publications, providing an insider’s view of the architectural process to those outside of the profession. He currently writes and hosts RM-3 (Raw Materials 3-Ways) a podcast for DWELL Magazine. He lives in Kansas City with his wife, son and two ungrateful cats, one of which smells oddly like freshly mowed grass. Elizabeth is an architect and an Assistant Professor in the Department of Architecture at the University of Washington, where she teaches in the areas of design, materials, and building technology. Since joining the UW faculty in 2009, she has organized and participated in a number of design initiatives that combine expertise from the University of Washington, nonprofits, governmental agencies, and other educational institutions. These collaborations have resulted in the realization of the Gohar Khatoon Girls’ School in Afghanistan, and Niamey 2000, a multifamily housing project located in the capital of Niger. 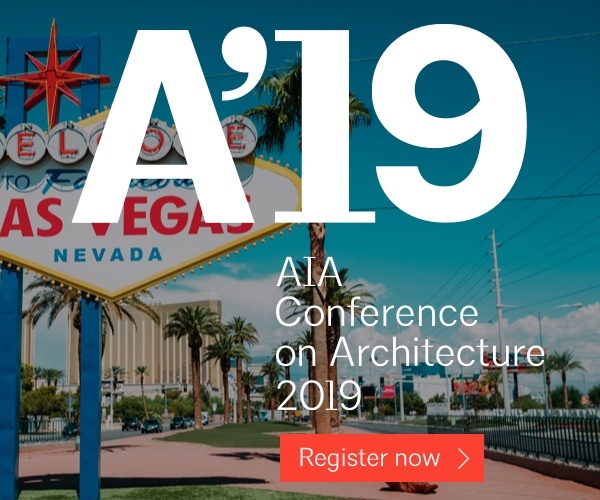 Both projects have been widely published and have garnered awards from the American Institute of Architects, Architect Magazine, and the AIA Seattle. Prior to teaching at UW, Elizabeth practiced internationally, most notably as an architect on the Potsdamer Platz project in Berlin, with the Renzo Piano Building Workshop / Christoph Kohlbecker GmbH. She is also is the author of Building from Tradition: Local Materials and Methods in Contemporary Architecture. Review past winners here. Awards are the final determination of the jury. Inspiration | How does the project manifest its stated intent–in form and function–revealing innovation in both thought and practice? Problem-solving | How does the project creatively address challenges inherent in its site, budget, program, materials, collaboration, and context? What are the organizing principles informing design? Environmental Sensitivity | How does the project exhibit serious intent to minimize negative environmental impact and enhance its relationship to the environment? Social Impact | How does the project enhance the community in which it is situated? How does it help promote a vibrant and equitable community? Questions about the Honor Awards? 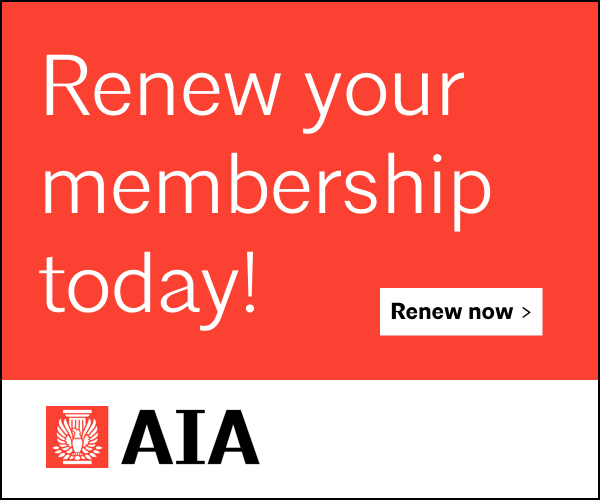 Contact AIA Seattle Professional Programs Manager, Cassie Blair. Sponsorship Questions? 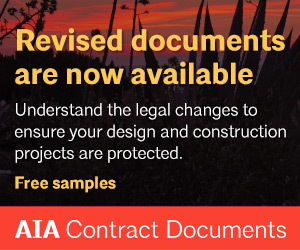 Contact AIA Seattle Managing Director, Kimber Lebliq.